The US is ready to help end fighting in the Donbas, but Russia must choose peace, Special Representative of the US State Department for Ukraine Negotiations Kurt Volker wrote on his Twitter page. Volker stressed that three years after the Minsk agreements fighting still continues in the Donbas. “Yesterday was the anniversary of the signing of the Minsk Package of Measures - three years later there is still a hot war. The U.S. is ready to help end the fighting, but Russia has to choose peace," he wrote. 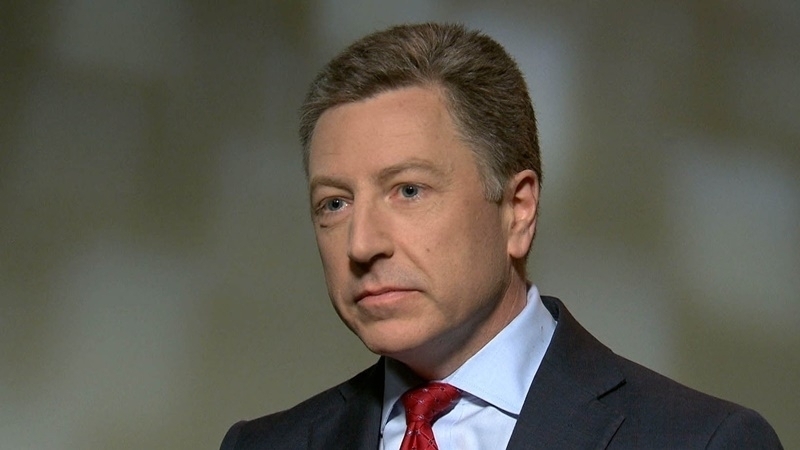 — Kurt Volker (@SpecRepUkraine) 13 февраля 2018 г.
QHA reported that the head of the Ministry of Foreign Affairs of Russia Sergei Lavrov at a joint press conference with Belgian Foreign Minister Didier Reynders in Moscow said that Russia does not intend to repent and apologize for its actions in Ukraine.